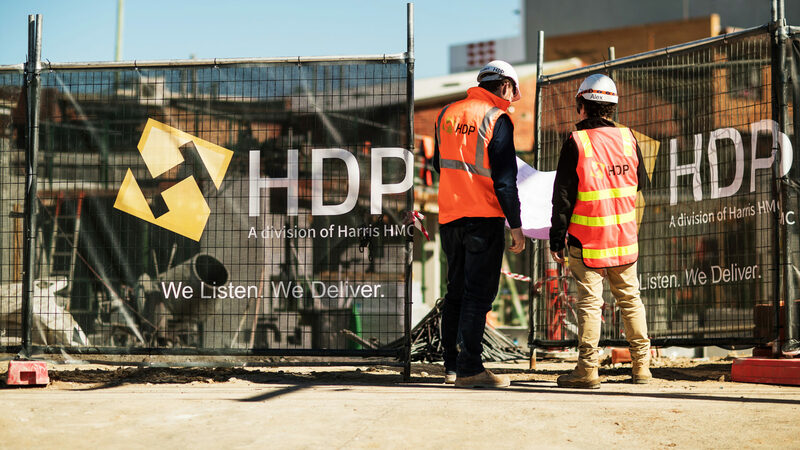 A division of Harris HMC, HDP are a Melbourne based construction company. We offer a range of construction solutions across education, commercial, residential, government, health and aged care, hospitality and industrial sectors. Commercial Construction including complex construction projects, ranging from medical facilities to community centres. Developments and partnerships with the financial and technical capability enter Joint Ventures or partnerships in property development and finance. Multi-residential apartments, typically providing design and value management expertise, and early contractor involvement, achieving savings of 10-20% on build cost and fast tracked construction.